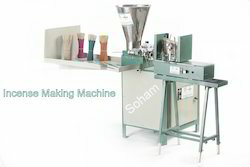 • World’s high production up to 135 kg dry/8Hr.only. 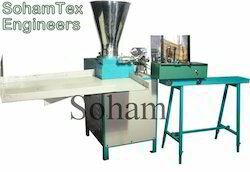 Main Motor: 1.HP single phase. 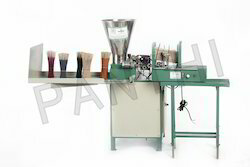 Free: 1 tool set, rocket, cleaning rod, rocket rod, and machine manual. 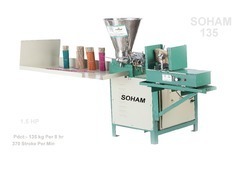 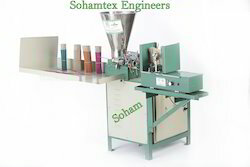 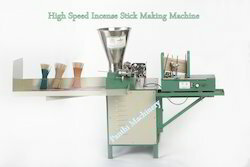 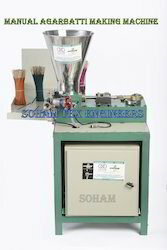 Looking for High Speed Agarbatti Making Machine ?